Can rig builders stay afloat if Sete Brasil goes bust? 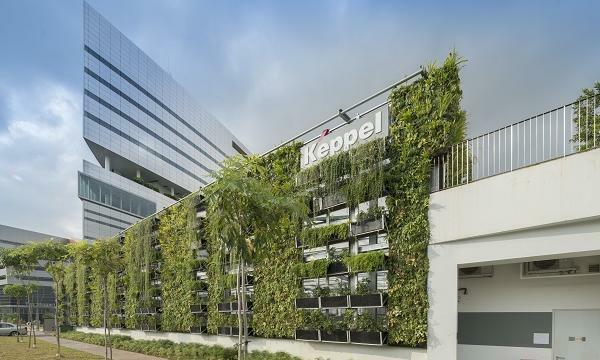 Both Keppel and Sembcorp could lose billions. 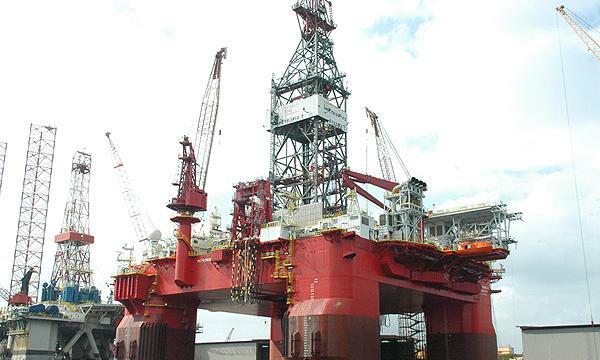 Sete Brasil is teetering on the edge of bankruptcy, and Singapore’s rig builders might also go under if the company goes belly-up. According to Media reports Grupo BTG Pactual and other investors of Sete Brasil Participacoes SA (Sete Brasil) will meet on 21 Jan and decide whether Sete Brasil will file for bankruptcy protection after oil prices collapsed and it was cited in a sprawling corruption scandal. 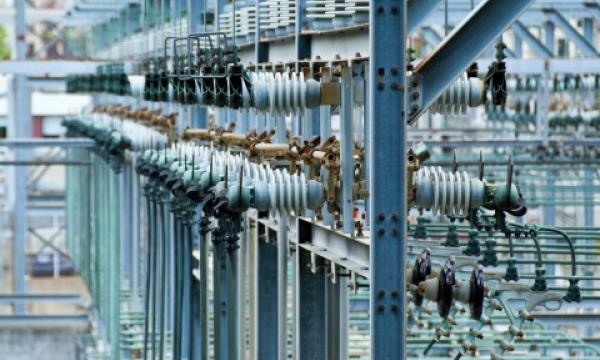 projects.SMM has recognised revenue of approx. S$2.5bn for the four out of six drillships, implying S$4.5bn outstanding orderbook for Sete Brasil projects. These represents c.38% of their outstanding orderbooks as of end Sept-15 [Keppel: S $11.0bn; SMM S$11.6bn]. Sete Brasil has halted their monthly payment since Nov-2014 after failing to secure long-term financing from state development bank BNDES amid allegations of kickbacks and capex cut of its only client, state-run oil producer Petrobras. Since then, Sete Brasil has been working to put together a viable restructuring plan, including reducing the newbuild programme from 29 rigs to 14-15 rigs, roping in equity partners to jointly owned the rigs, etc. This could salvage Sete Brasil from the fate of liquidation. If Sete Brasil were to file for chapter 11, Singapore rigbuilders are likely to make revenue reversals and impairments. Though, profit recognition for Sete Brasil projects has been conservative. Impairment is tricky as these projects are priced >30% above market largely because of the higher cost of building in Brazil. payments have been made for the rigs. However, we are wary of price renegotiations and the possibility of Singapore rigbuilders having to finance the rigs for Petrobras. Remaining values for rigs under construction by Keppel and SMM are S$1bn and S$1.5bn respectively. The remaining six rigs (S$1bn each), which construction work has yet to commence, could be vulnerable to cancellation, in our view. 13 will be from Keppel and SMM, with deliveries over 2015-2020. Talks have been ongoing for Sete Brasil to restructure and secure financing. The prospects of Keppel and SMM receiving payments now look increasingly bleak. In our view, the worst-case scenario of almost all rig contracts being eventually terminated may now be a possibility. This applies to non-Sete rigs. If we remove all revenue recognition from Sete Brasil, our FY16-17 EPS for Keppel/SMM could be cut by up to 17/50% based on preliminary estimates. But more importantly the resulting reduction in cashflows could raise SMM’s net gearing from 0.6x in 3Q15 to 0.9x in FY16 butKeppel’s could still stay at the 0.5x level given lesser exposure and diversified income stream. Yet this is just the tip of the iceberg. If they need to make impairments to inventories, equity value will compress, leading to much higher gearings. These could trigger banking covenants forcing the companies to raise equity. Dividends will be cut.